Apex Limousine Transportation is proud to now offer our comprehensive limo services to residents and visitors of Fremont. 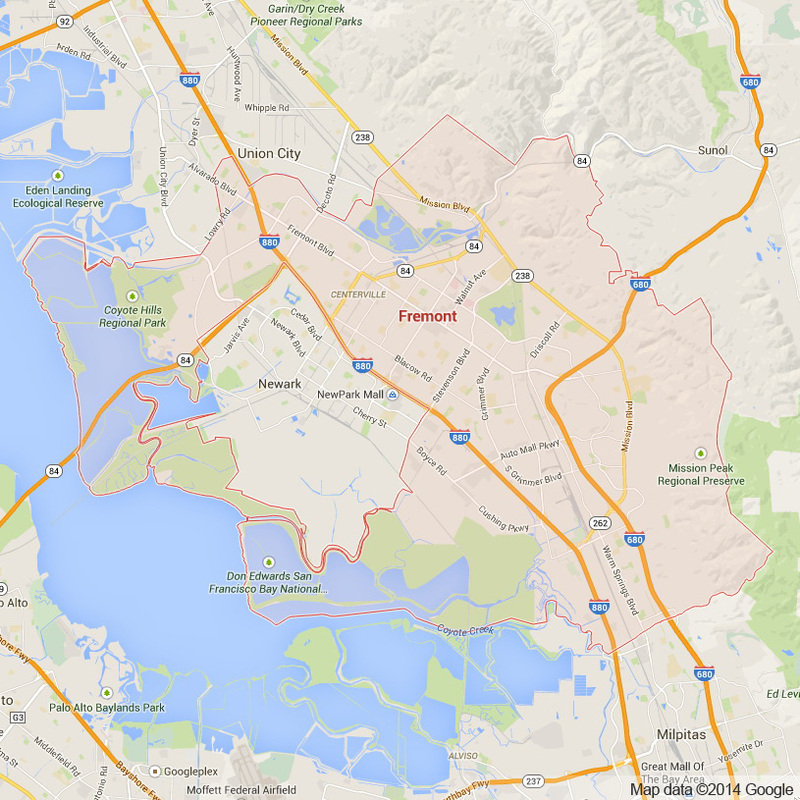 Fremont is Alameda County’s second largest city boasting a population of over 200,000 people. Fremont is broken up into many different districts each with its own cultural landmarks and unique attractions. For example, the Niles District maintains a small town feel with a tight knit community a number of one of a kind shops. The art walks and small businesses make Niles feel like its own community within larger Fremont. Niles nicely compliments the Mission San Jose District which is noted for being both affluent and culturally diverse, home to a myriad of interesting restaurants and shops. While visiting Fremont you will be able to choose from a number of different attractions no matter what your tastes or entertainment interests are. For the intellectuals and history buffs The Niles Essanay Silent Film Museum is a must visit. Located on the former Essanay Studios where Charlie Chaplin made films this adventure in the past explores the finer points of the history of silent films in the USA and shows a different silent film every week. The Ardenwood Historic farm is one of Fremonts major landmarks that includes a large farm and a forest, exposing the regions agricultural past. For those more interested in outdoor adventures the Edwards National Wildlife Refuge has access to many trails and other beautiful outdoor sights. The Mission Peak Regional Preserve is another outdoor beauty that visitors can explore for almost an entire day. 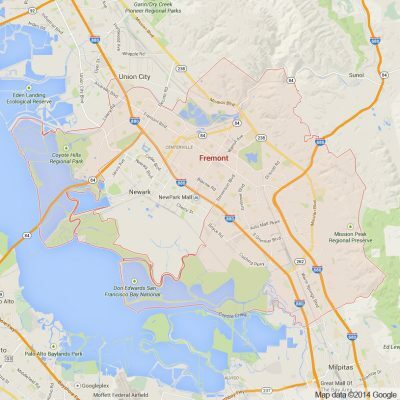 Whether interested in intellectual and artistic sights or some of the Bay Area’s finest outdoor adventures Fremont is a must visit. Of course the plethora of delicious international restaurants and shops adds to Fremont’s cultural intrigue and enticement. Apex Limousine and Sedan Transportation is delighted to offer residents and visitors alike luxury limousine transportation services to explore all of these different yet equally interesting components of Alameda County’s second largest city. For those looking for a day or night of Fremont only exploration our SUVs, Sedans and Limousines are a perfect match. For more formal occasions like weddings, Proms, Senior Balls or a formal business event Apex’s professionalism and luxurious limo vehicles always accentuate any memorable occasion. For those in need of airport transportation, Apex provides timely and professional transportation to and from any of the Bay Area’s major airports (OAK, SFO, SJC). Our limo and sedan drivers are professional and prompt and always ensure a timely drop off or pick up. For those residents looking to explore other areas of the Bay Area our San Francisco to Fremont services are a favorite for those who want to have a night out in the city. If you’re looking for something more serene, we also offer comprehensive Napa Valley Wine Tours. We take all of our guests to see the incredible world renowned wineries in the Napa Valley so they can explore the delicious and delectable wines only found in Northern California. No matter what the occasion Apex Limousine Transportation is consistently rated as Fremont’s number one limousine transportation provider. We promise that when riding with Apex you will enjoy yourselves every single time. So join us and together we make your dreams come true – one ride at a time. Please call us for car service all inclusive total for Fremont to/from Napa Valley transfer.